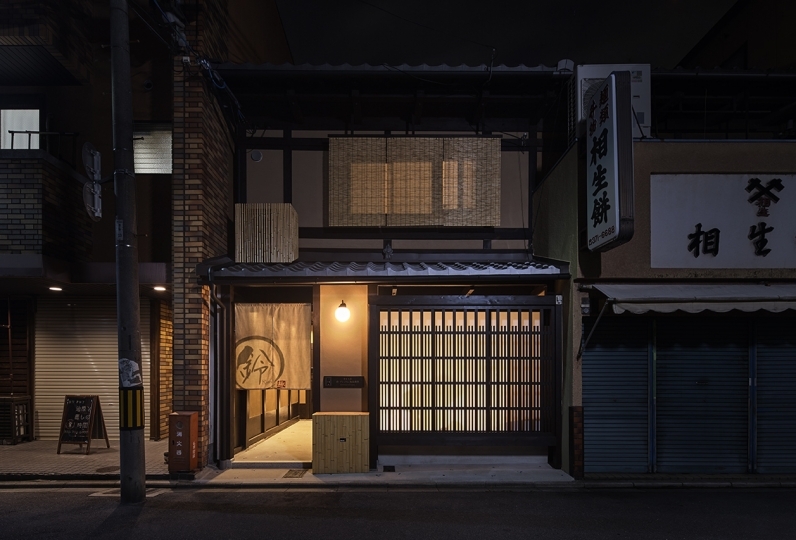 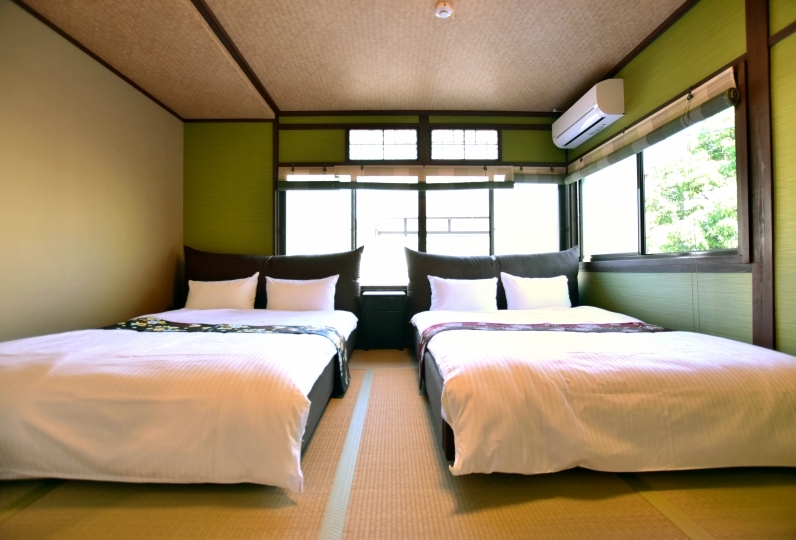 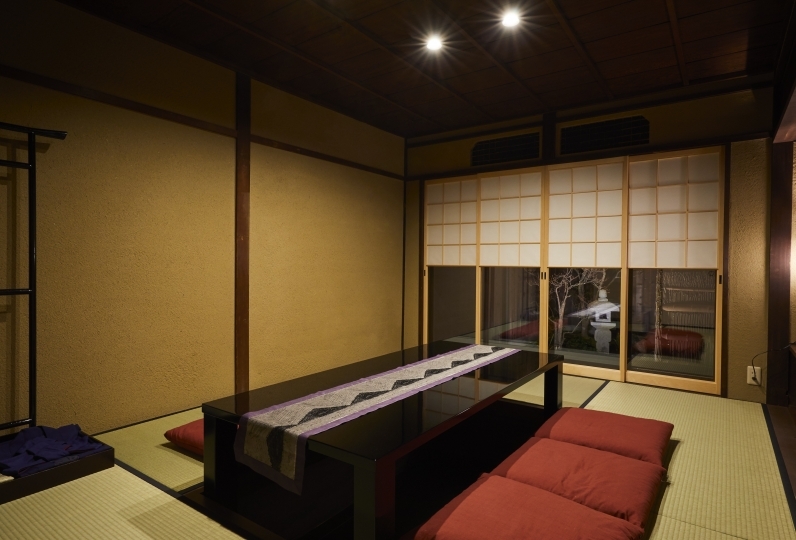 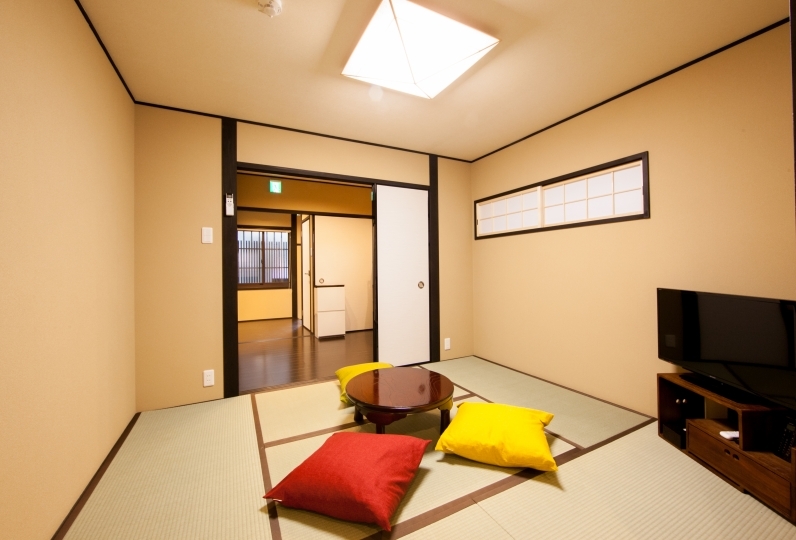 Traditional Japanese house where famous novelist "Ango Sakaguchi" used to live in has been renovated into a modern inn. 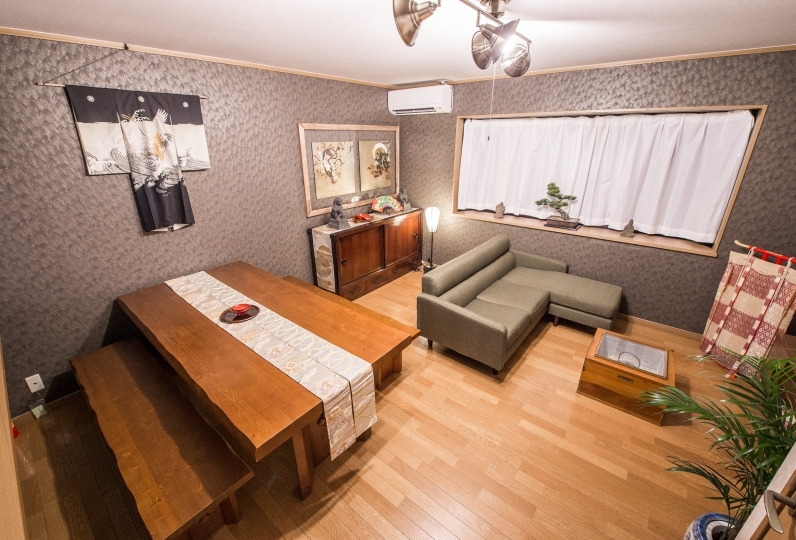 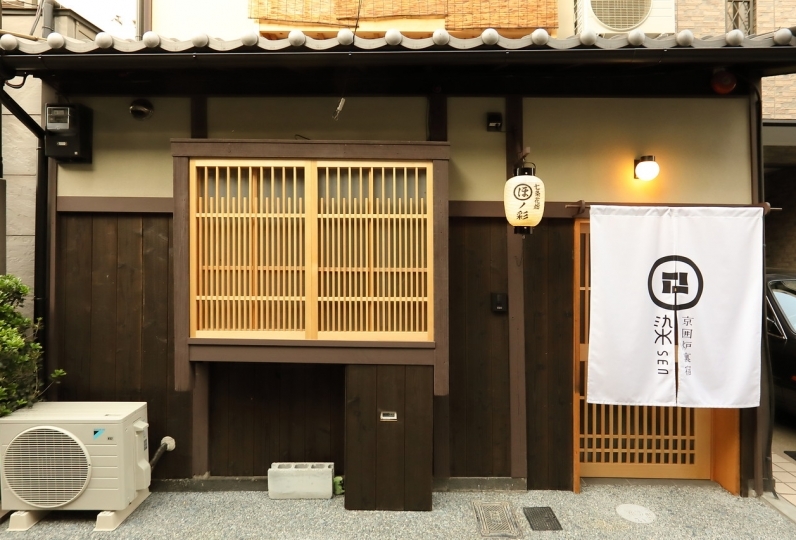 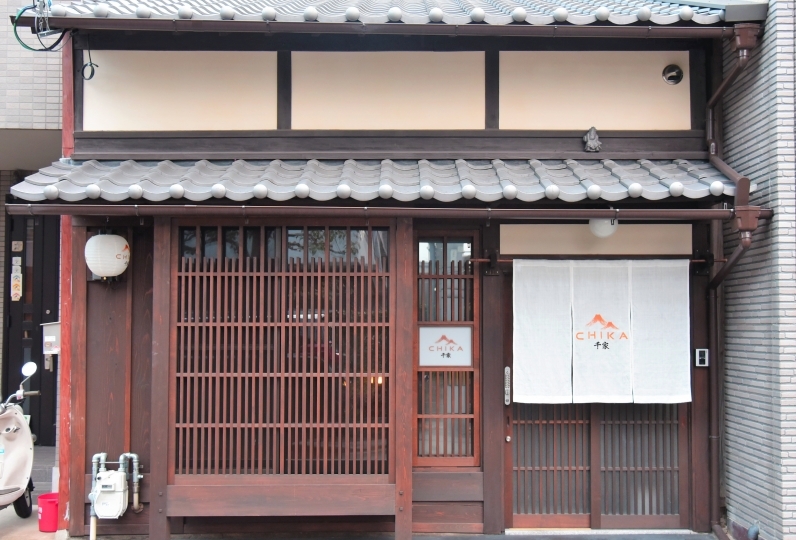 The traditional Machiya Townhouse has a nostalgic atmosphere. 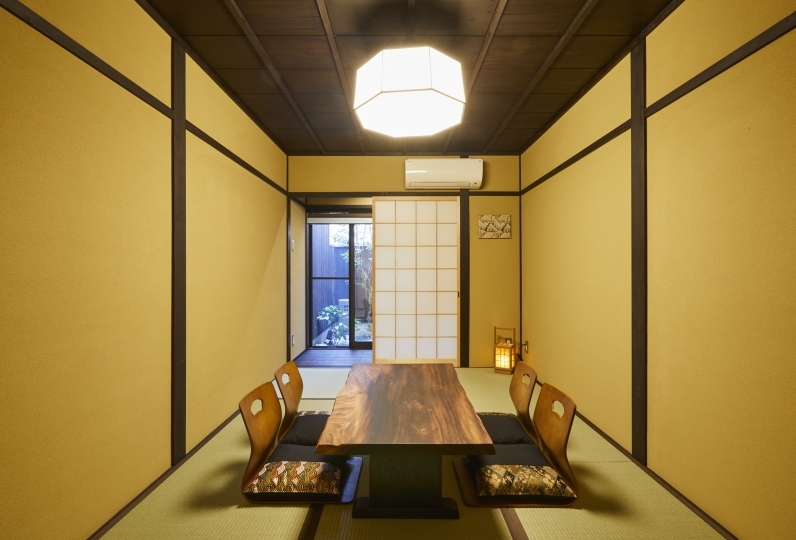 You can enjoy the "museum-like" Machiya Townhouse filled with books written by Ango Sakaguchi. 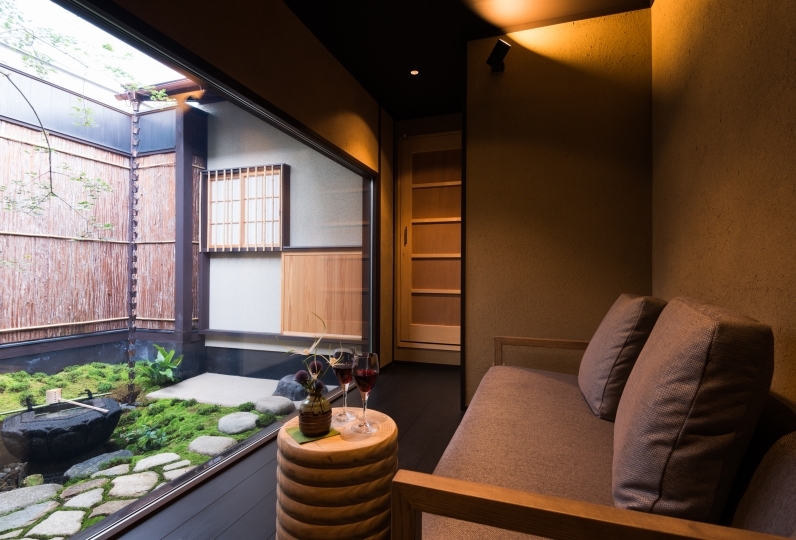 Have a wonderful experience and stay viewing a beautiful spot garden in a historical Kyoto. 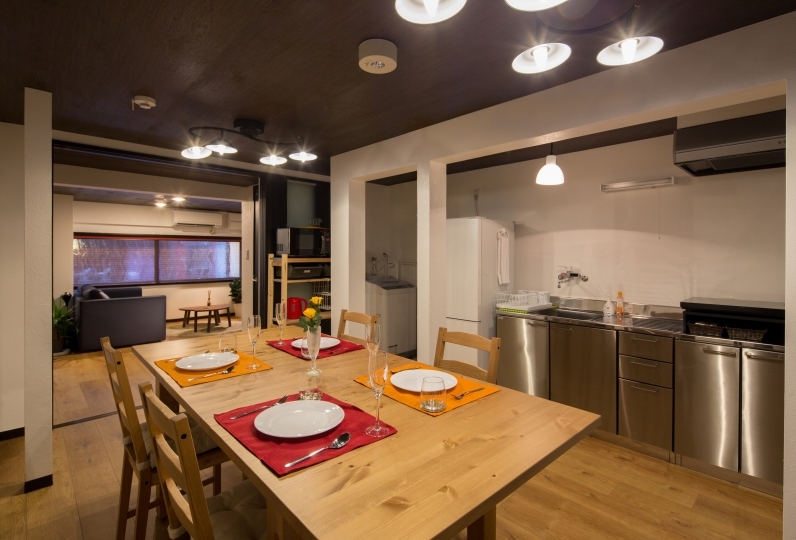 Please inform us of your e-mail address to send a booking confirmation 5 days in advance of your check-in date. 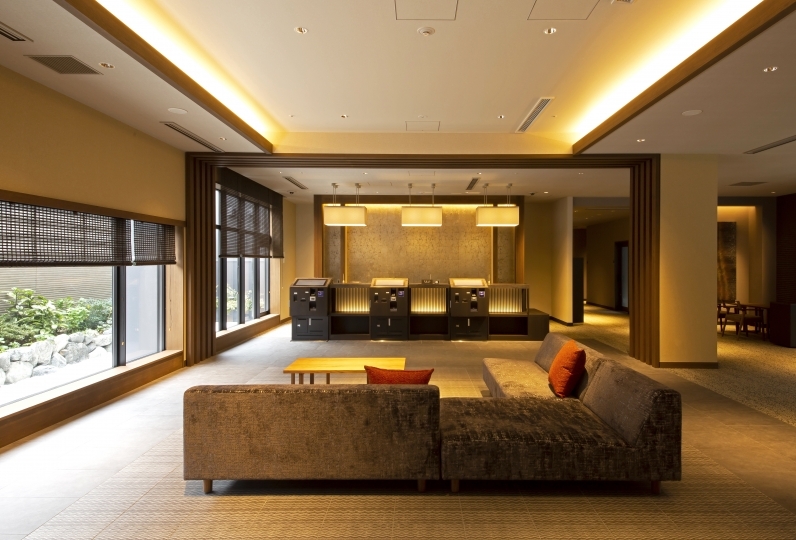 Please be aware of bringing the confirmation with you to check-in smoothly. 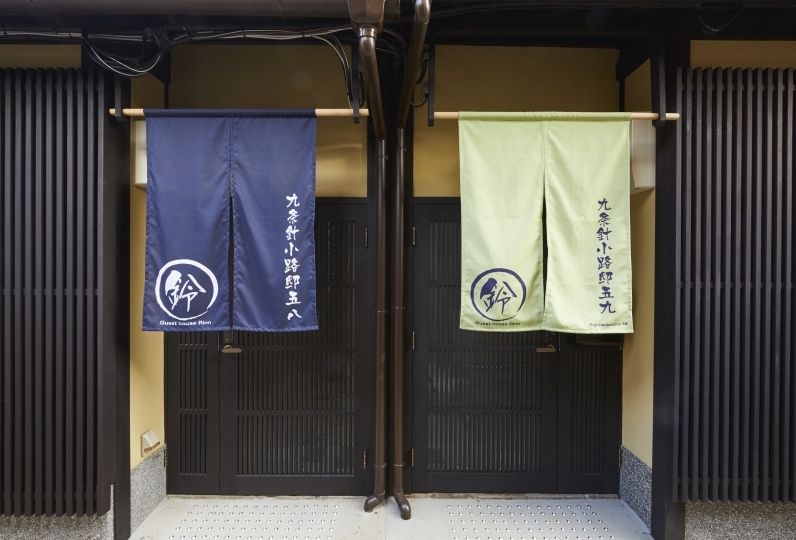 We may ask you to give us e-mail address for PC, not for a cell phone since some e-mail addresses for cell phones will not accept our e-mail with confirmation.